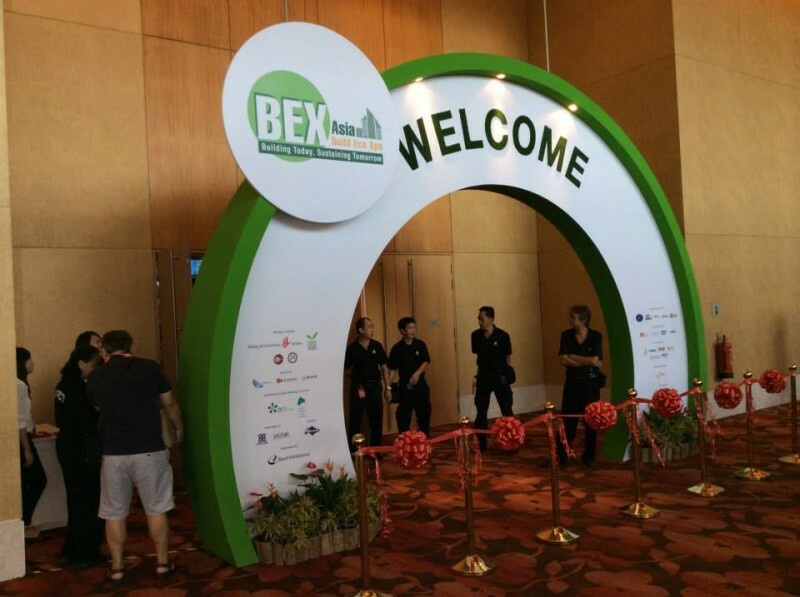 We would like to inform you that we took part in the BEX xpo in Marina Bay Sands Convention Centre, Singapore, from 1st to 3rd September. 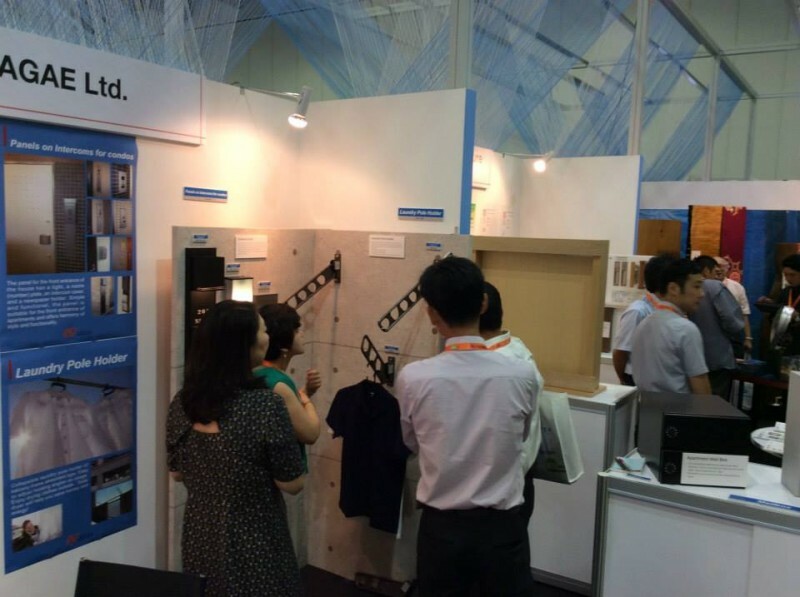 During the xpo, our booth kept busy with many visitors from Singapore,Indonesia, Malaysia, Myanmar and many other countries. For dear visitors, we would like to thank you again for taking time for discussing business opportunity with you then. As I mentioned when we talked, we do not have our distributors in your country. 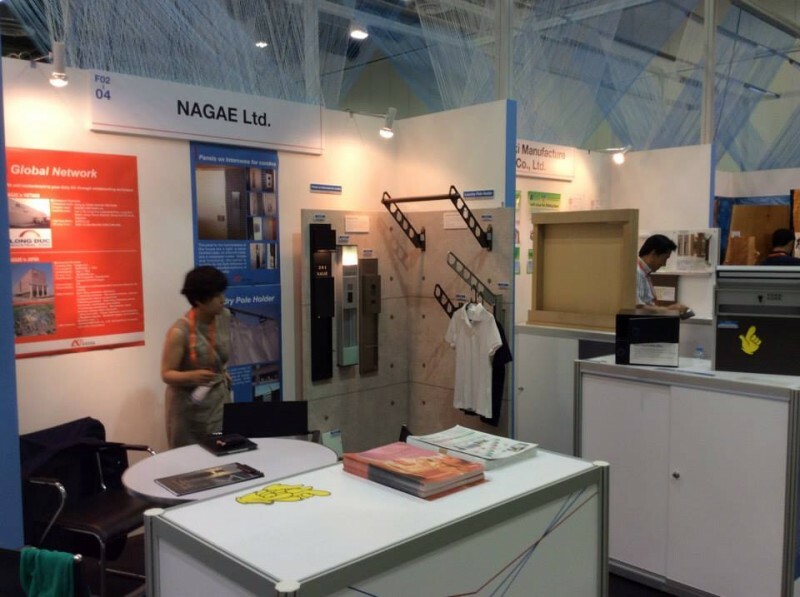 We will inform you as soon as we have a good partner. But if you would like to get our products in a hurry, please order us directly.We are happy to ship you from Japan. 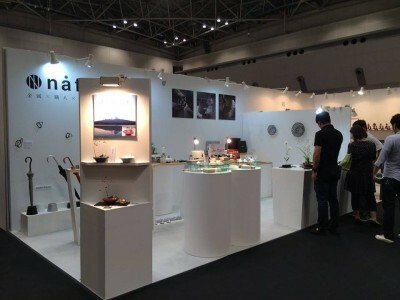 Come see what's new at Tokyo International Gift Show in booth # DA3080-3082! to talk in detail. We can make your idea/design into a real product.